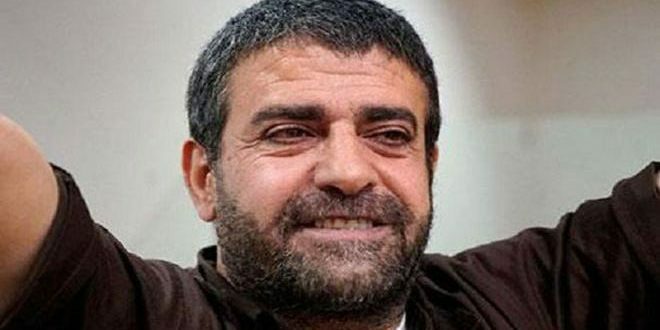 Quneitra, SANA- After serving 27 consecutive years of imprisonment in the Israeli jails, Syrian prisoner Sidqi al-Maqt, from Majdal Shams town in the occupied Syrian Golan, enters today his fifth year in detention after he was re-sentenced. 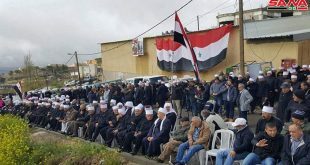 Israeli occupation authorities arrested al-Maqt, the longest-serving Syrian Arab prisoner in Israeli jails, on February 25th, 2015 after he unveiled the direct support provided by the Israeli entity to the armed terrorist organizations fighting the Syrian Arab Army in Syria. 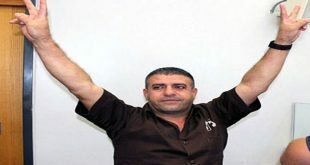 The Israeli occupation authorities released al-Maqt in 2012 after serving 27 years in imprisonment, only to arrest him again on February 25th, 2015, after they broke into his family’s house and tampered with his belongings and confiscated his mobile phones and laptop without giving any justification for this blatant transgression. 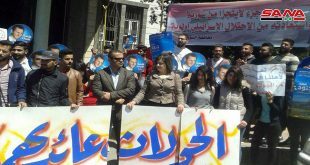 On May 16th, 2017, the occupation authorities issued a 14-year imprisonment sentence against al-Maqt after his trial had been postponed dozens of times. 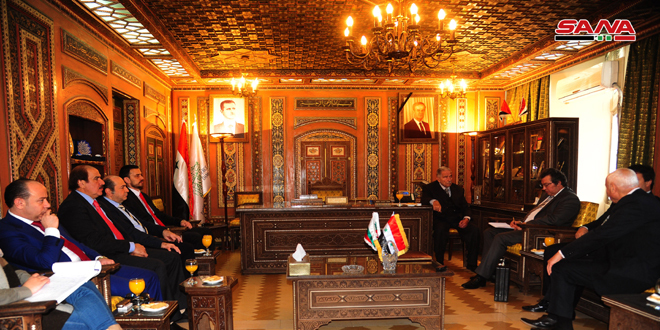 In a phone call with SANA reporter, al-Maqt’s father, Suleiman al-Maqt, expressed his confidence that his son will be freed along with all the other prisoners from the occupied Syrian Golan, noting that the Israeli authorities have been deliberately moving al-Maqt from one jail to another every now and then. “The [Israeli] enemy has prevented me from seeing my son since he was sentenced five years ago,” al-Maqt’s mother said. She added that the occupation authorities have deliberately moved her son to al-Naqab jail in southern Palestine , “so that I cannot visit or see him because of my old age,” noting that these practices are part of the psychological punishment which the Zionist authorities deliberately subject the prisoners and their families to. Mahmouda said that the occupation authorities arrested all members of her family, including the liberated prisoner Bishr al-Maqt, Sidqi’s brother. 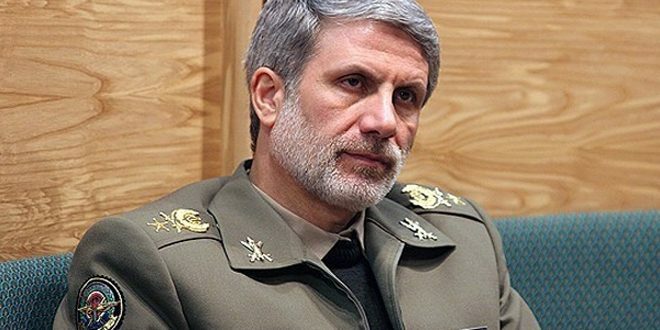 She criticized the international human rights organizations that claim care for human rights for turning a deaf ear to the calls for liberating Sidqi. “How can the occupation authorities deprive an elderly father and mother of the right to visit and see their son,” al-Maqt’s mother pleaded. 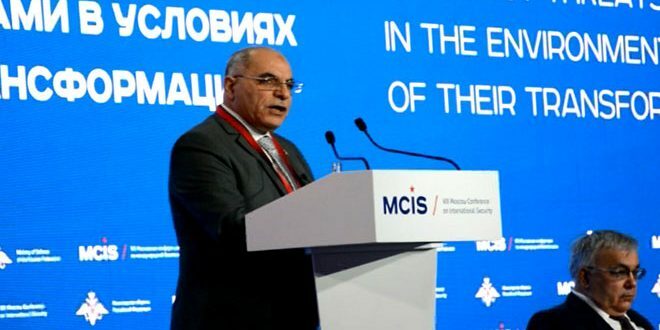 Head of the Committee for Supporting the Syrian Freed Prisoners and Detainees in Israeli Jails, Ali al-Younes, urged the international human rights organizations and the International Committee of the Red Cross (ICRC) to free the prisoner Sidqi al-Maqt as his continued imprisonment comes in violation of the international conventions.